Bismarck, N.D. — State agencies will find themselves frequent shoppers of dollar stores if Governor Burgum’s proposed budget cuts are approved in the upcoming legislative session. Burgum is recommending a sweeping 80% cut to all state budgets while mandating public schools, universities, agencies and long-term care facilities purchase their supplies from local dollar stores. Burgum says the cuts are necessary, but shopping for supplies at dollar stores will help agencies evaluate whether or not their expenses are truly necessary. Some state agencies are already preparing for the sweeping changes. 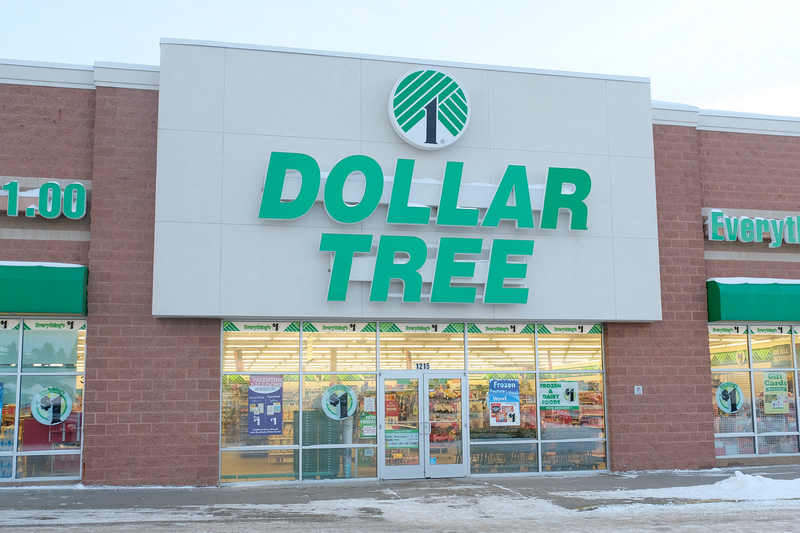 Nancy Thriftnig, an administrative assistant at the North Dakota Department of Labor, says her office is already stockpiling supplies from Bismarck’s local Dollar Tree store. In fact, many local dollar stores have had their shelves emptied in anticipation of Governor Burgum’s sweeping budget cuts. 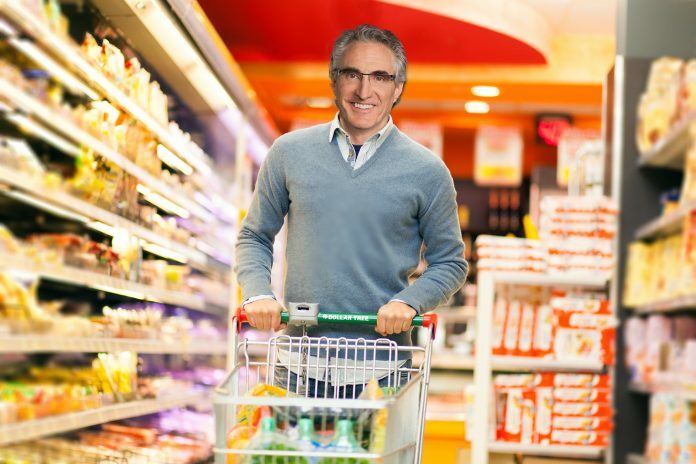 Burgum’s budget mandate has caused a surge in demand at local dollar stores across the state. Some public employees are dipping into their personal pockets to cover their office expenses. Bismarck State College President Dr. Larry Skogen says Burgum’s cuts are simply unacceptable, forcing him to purchase supplies the state normally covered in the past. Other universities are facing similar dilemmas ahead of Burgum’s dollar store mandate. North Dakota State University has already asked students to bring their own toilet paper when they return from Christmas break. While the mandates are causing heartache at many state agencies, not everyone is complaining. Secretary of State Al Jaeger says his office will be able to upgrade a lot of its equipment due to the Governor’s dollar store mandate. “Our office is really excited that we’ll finally be able to purchase coordinating staplers and computer paper. All our office needs now is an actual computer,” says Jaeger. To sympathize with state agencies, Governor Burgum has promised that his office will also comply with his dollar store mandate.